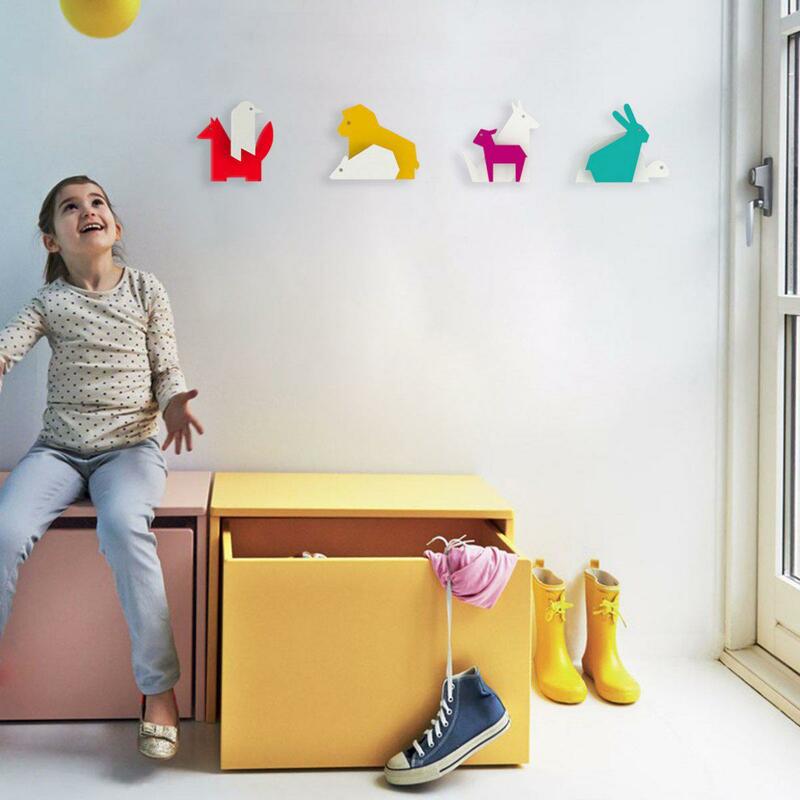 La Fontaine coat hanger gives you the opportunity to decorate your kid’s room or a playroom with a practical coat hook. Designed for ENO studio, La Fontaine Coat hangers are available in four versions. Each version mixes white with another bright color. The design of each hanger is inspired by doublets of animals infliuenced by traditional children’s stories. Each animal is cut from a sheet of painted steel and are put together in pairs to form each hook. 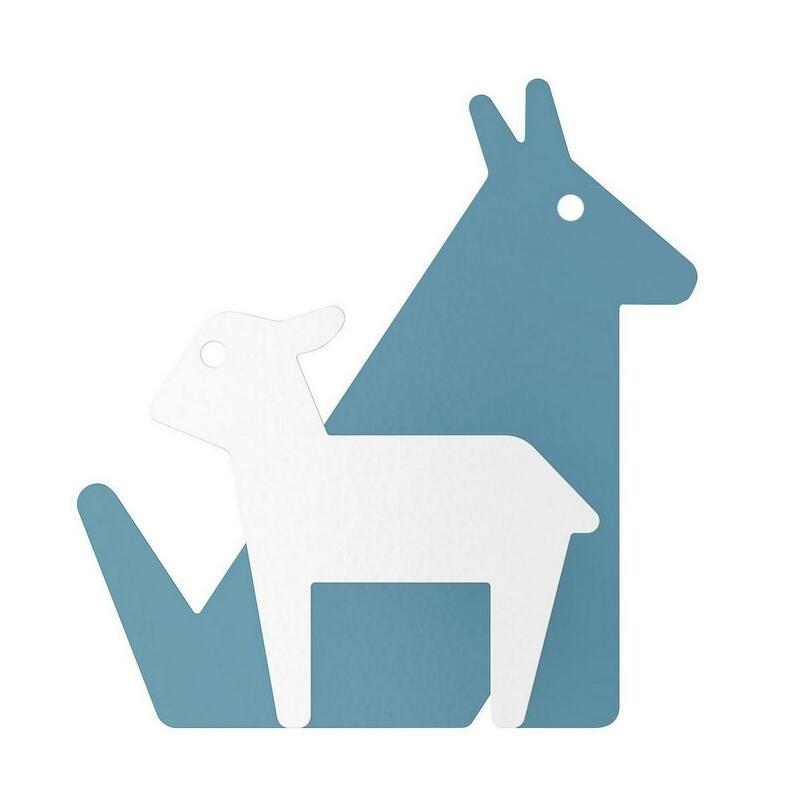 At the Wolf & Lamb version of the hanger, the lamb is white while the wolf is blue. 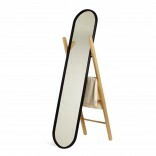 Hangers are very useful and practical for hanging your items or your coat. 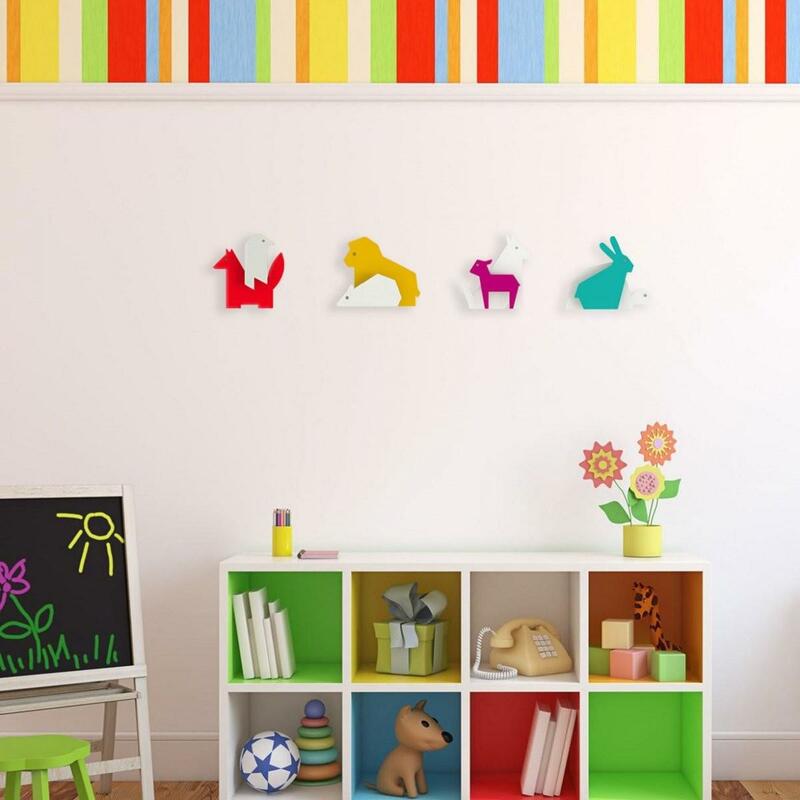 Imagine those versions of colorful animal racks which will add a cheerful touch at the decoration of your space, especially at your child’s bedroom! Your children will be amazed by those hangers of simple and playful design. At Design Is This you will find all four versions of La Fontaine coat hangers. 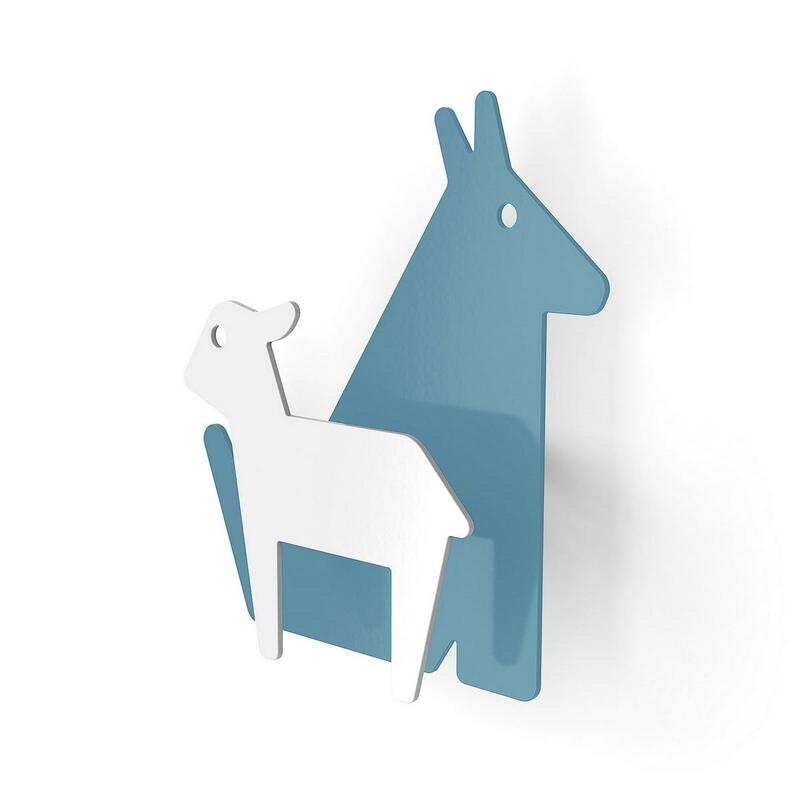 La Fontaine Coat Hanger (Wolf & Lamb).